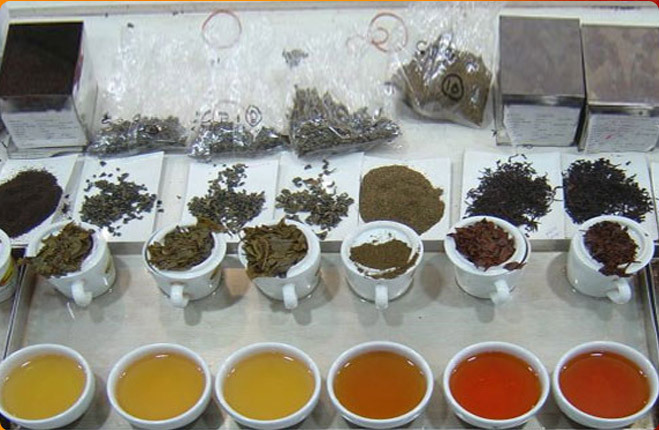 Agra Trading Company is a chief Manufacturer, Exporter & Supplier of high quality Tea. 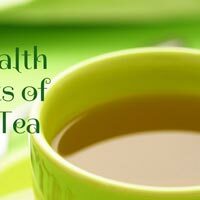 The Tea offered by us is best selling in North India and has been highly appreciated by the clients for its rich taste and stimulating aroma. 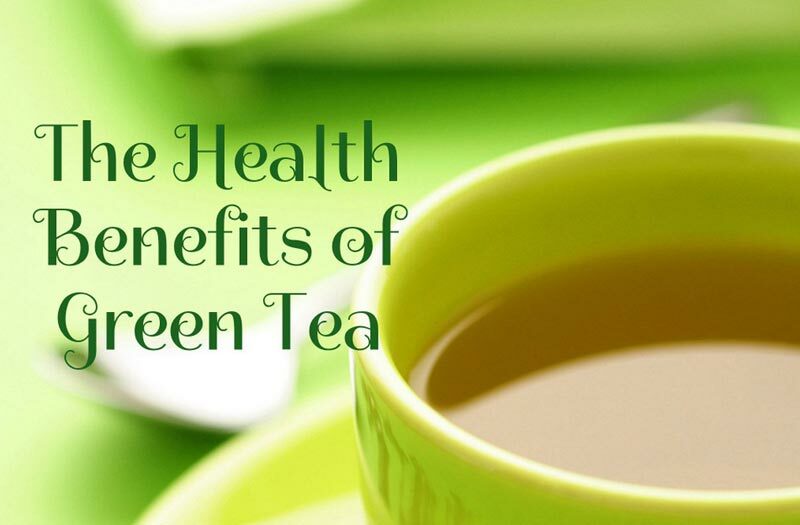 The wide variety of Tea offered by us includes Black tea, Green tea, Organic tea, and flavored tea. 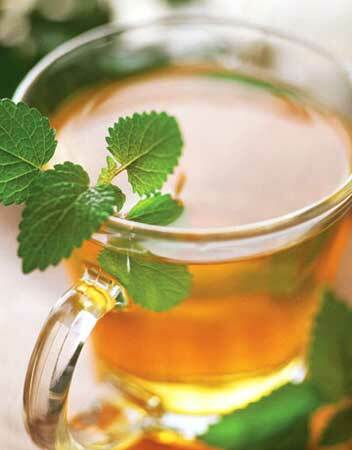 We offer flavors like Cardamom Tea, Ginger Tea, Lemon Tea, Mint Tea, Mixed Spice Tea and Tulsi Tea. 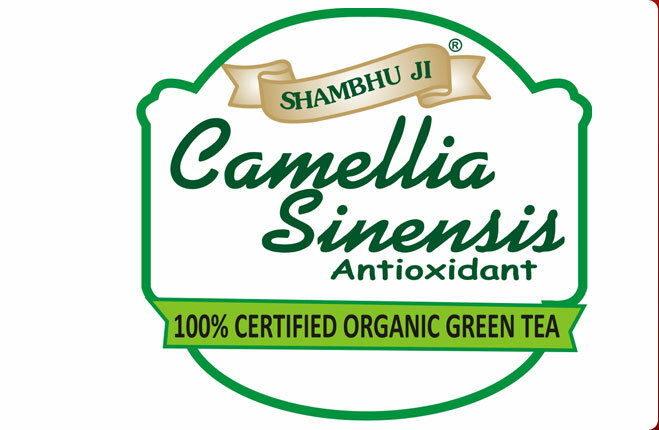 We use high quality packaging material like pouch poly, box, tin packing and gunny bags, to offer our products. 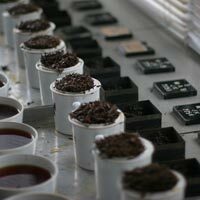 In addition, we also provide our customers with customized packaging as per their requirements. 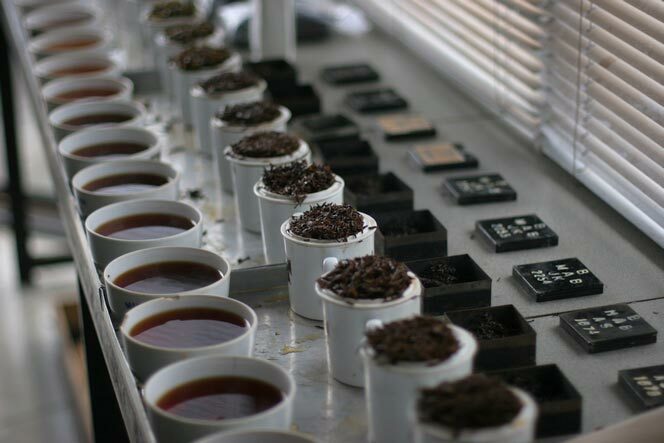 Our skilled workforce select high grade quality leaves from finest tea gardens and renders superior quality tea to the clients. 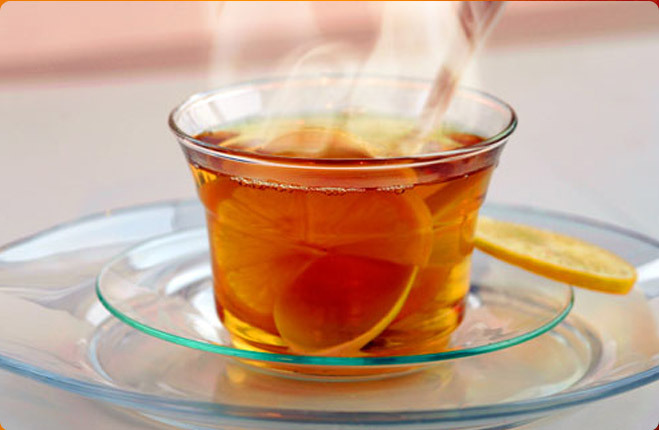 Avail our vast range of tea, from us at nominal prices.